Many motorists have been in the unfortunate situation of having to deal with an accident or incident in their vehicle. Whether at fault or not, a crash or a bump, especially one that involves another vehicle, can be a stressful and distressing experience, even if no one was badly injured. ‘Crash for cash’ fraud takes advantage of motorists when they are at their most vulnerable in a way that is both immoral and illegal. These types of scam are basically insurance fraud. 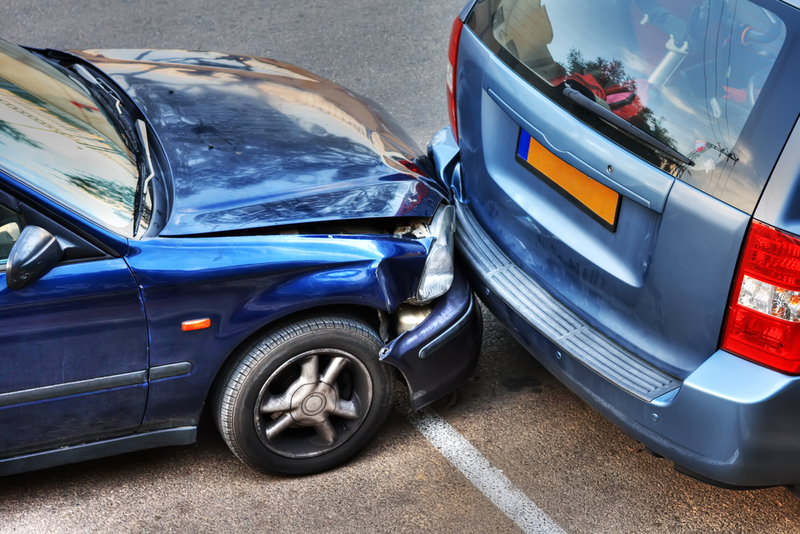 They can range in severity from exaggerated whiplash claims or claims for damage to vehicles that was not sustained, to deliberately causing accidents and submitting false claims, sometimes for individuals who were not in the car at the time. It is estimated that this type of claim is cost insurance companies £1.3bn last year, and is adding approximately £50 to the cost of every premium. Here are the top tips to protect you from bogus claims. It might seem obvious, but the best way to stop any kind of claim is to not allow an incident in the first place. Staying a safe distance from the car in front to allow for plenty of breaking time is vital to minimising the risk of an accident. It is especially important at junctions, traffic lights and roundabouts where there would be natural stopping points. This is even more important if the driving conditions are not great, such as night time or bad weather. Most people these days have camera phones. Take as many pictures as you possibly can, especially of any damage to the other vehicle. These can be used later to disprove any frivolous claims for damage to bodywork etc. Make a note of how many people were in the car and take their names if you are able to. Also make a note of exactly what happened while it is fresh in your mind; things like position on the road and the speed you were travelling. All these details will be important later, and it could harm your case if you are unclear on the facts. If you suspect any illegal activity, such as faulty brake lights that did not come one, or if you are experiencing intimidation in anyway, call the police. It may be a good idea to call the police anyway in order to get a report done and make a statement as soon as possible. You may be asked to admit that you were at fault, or even asked to sign something that admits to you being at fault. At no point should you ever do this, even if you think it was your fault or not. The insurance companies will decide who was to blame, and will be able to deal with any negotiations. It is important to call your car insurance company and let them know what is going on. Hopefully if you have taken lots of photographs and you have a clear and concise statement from you, they will be able to work for the best outcome for you.